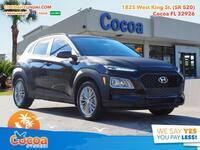 If you live in Port St. John, you can buy at Cocoa Hyundai! 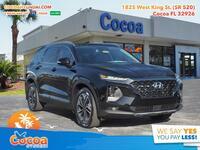 If you live in Port St. John FL, you might be wondering where you can go to shop for a new car. 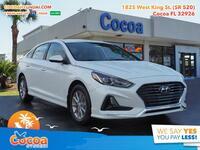 The good news is, you don’t have to travel far, because Cocoa Hyundai is just a few miles down the road. 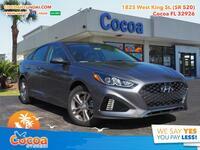 Located right in Cocoa, we’ve got a wide selection of new Hyundai models for you to peruse as well as huge variety of used models to boot. Check out our inventory and see if there’s anything you might like! 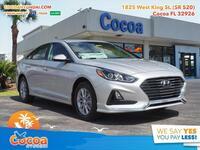 If you’re in the market for a compact sedan, you’d be hard pressed to find a better option than the Hyundai Elantra. Inside its sporty shell is a spacious, efficient vehicle that offers plenty of great features. Compact a bit too small for you? Consider a midsize sedan by moving up to the Hyundai Sonata, another great option that’s available with a gas-powered engine or a full hybrid powertrain for even more efficiency. 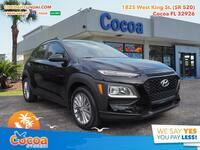 If sedans aren’t exactly your speed, Hyundai offers plenty of crossovers as well, like the Tucson. A compact crossover with a surprising amount of versatile space, the Tucson is always a great option. 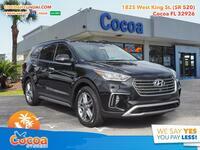 Though the three models detailed above are great options, they’re not the only vehicles available here at Cocoa Hyundai. We’ve got a wide variety of sedans and crossovers to choose from, including a few hybrid options, so be sure to check out all of the great research we have available to you here on the website. Once you know what you’re interested in, check out the online inventory and see if we have the model for which you’re looking. As soon as you find it, all you have to do is schedule a test drive to come try it out for yourself. You can do so here on the website or by calling the sales desk to set up an appointment. We can’t wait to get you in the driver’s seat of a new Hyundai!